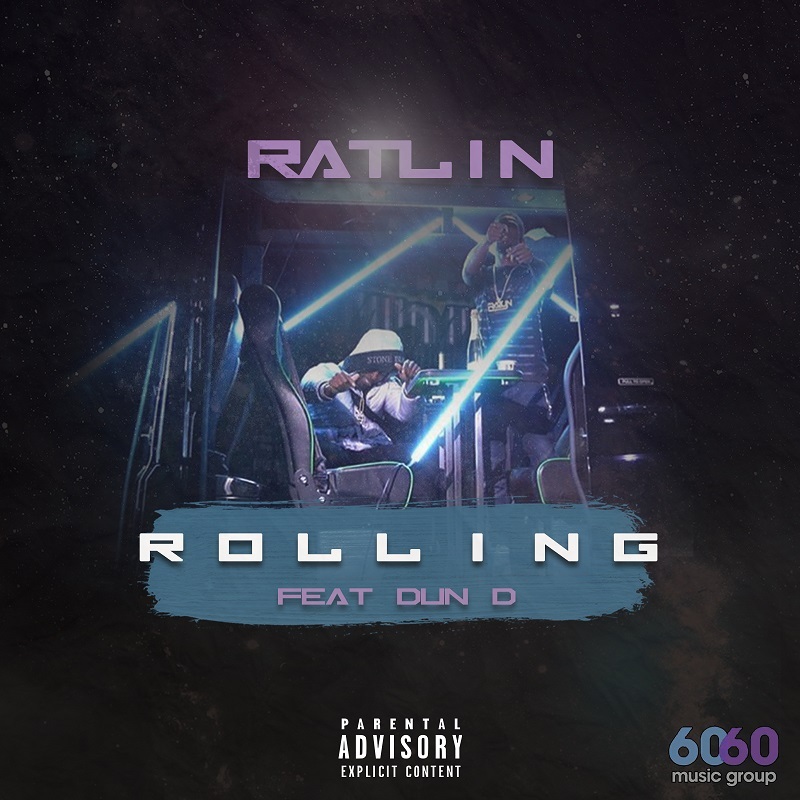 Mozart Estate native RATLIN finishes up 2018 by teaming up with Dun D for latest cut ‘Rolling’, lifted from his currently untitled EP set to drop early 2019. Released via GRM Daily, RATLIN, Dun D and their squad roll up in Amsterdam and capture their escapade for the visuals. Having been teased to snippets and behind the scenes shots of the video on his Instagram account, ‘Rolling’ has been eagerly anticipated by RATLIN’s fans and the likes of Spotify and Apple Music have heard that call too as the record instantly hit the ‘Best Of the Week’ playlist as well as ‘New Music Friday’ and ‘Rap UK’. Classed as one of the most relevant and revered figures in the UK rap landscape today, RATLIN is a notable figure across platforms such as BBC 1Xtra, GRM Daily and Trench Magazine. He performed at Wireless Festival last year, sharing the stage with WSTRN and long-time collaborator Fredo, who he also supported on both of his sold-out UK tours this year and has worked with some of the scene’s most exciting artists including Avelino, Sneakbo, Abra Cadabra, Stylo G and Ayo Beatz, as well as veterans such as G FrSH, Lethal Bizzle and Blade Brown. Warm up for RATLIN’s 2019 arsenal by taking in ‘Rolling’, tipped to be his biggest joints to date.